Hey, guys! 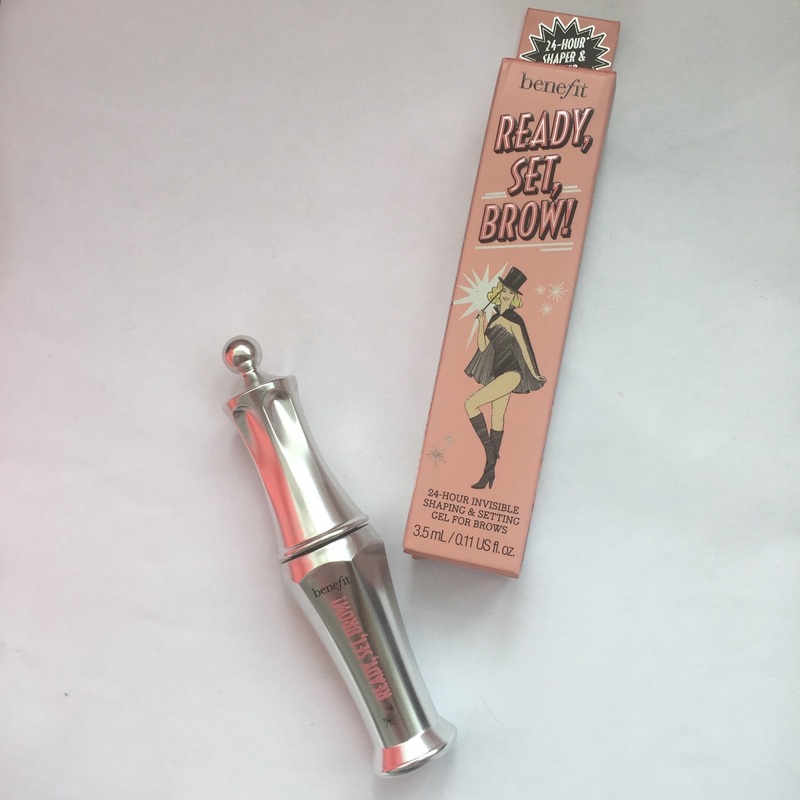 So recently lots of magazines have included deluxe travel sizes of the new benefit brow range and I thought it's the perfect opportunity to share my opinions on what I have from the range! There are a lot of things to cover so I'm going to try to cover them as well as I can but not ramble on, quite short and snappy! This whole range is as benefit call 2016 'the year of the brows' and is described to transform your brows into the best version of then, from the selection of mini products I have I definitely agree! The packaging of all of the range is beautiful! I love it so much as it's so pretty and shaped so classy!I love how sleek,photogenic and very classy it is. It's quite simple and it does stand out without looking tacky. Overall I would give these products 10/10! 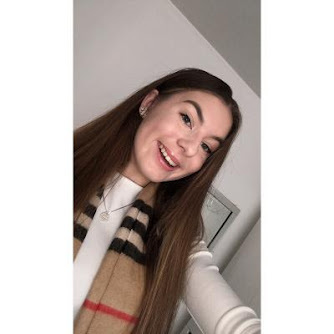 As their deluxe travel sizes they contain a very decent amount of product, have a good variation of shades and will definitely last, their all amazing products And I definitely will use them every day! To start with - gimme brow! This product is honestly AMAZING!! 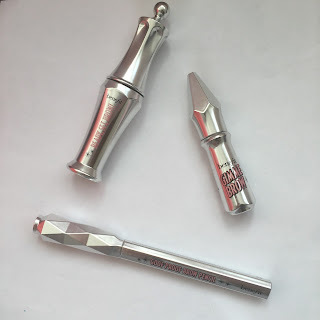 I don't know why I didn't get it sooner, it gives keeps my brows filled in perfectly and looking very full whilst also keeping them in place. I see the hype over this and recommend it to ANYONE! 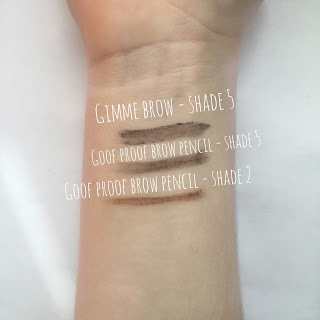 Next, I got the goof proof brow pencil! 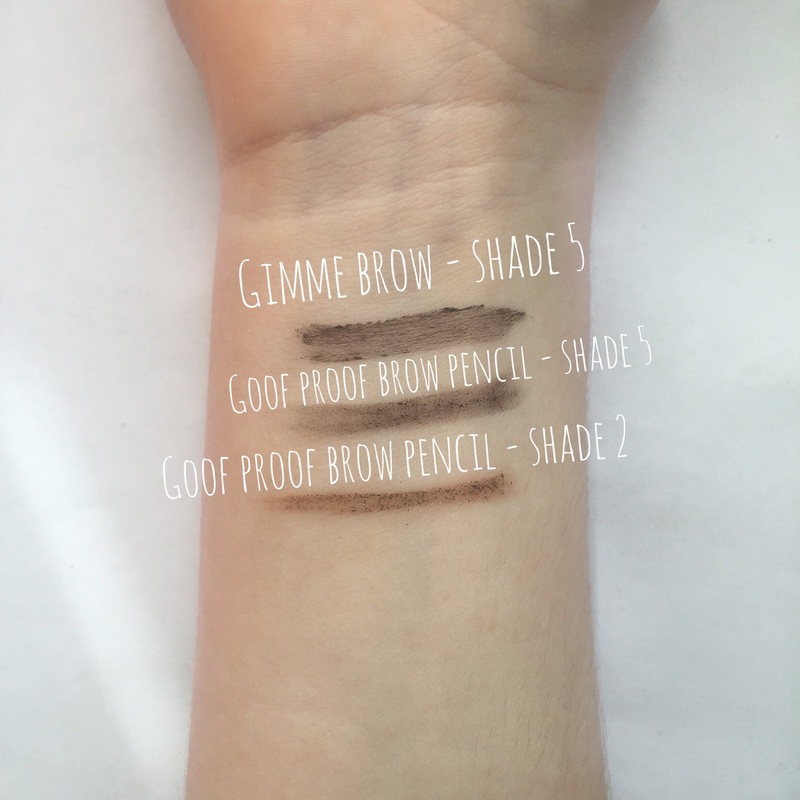 I don't think the shade I have suited me (either of them in fact) and I'm not a brow pencil person BUT aside from that it's a really good products,my best friend loves it because it keeps your brows looking really natural yet fills them up perfectly so this would work if you like that. 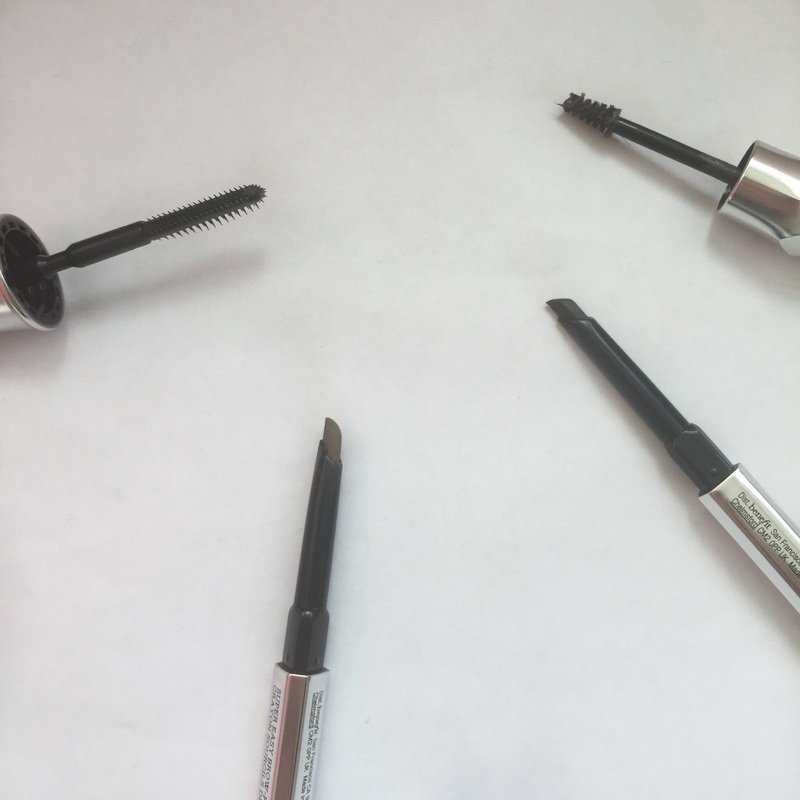 Finally, I got ready, set, brow gel and this is an amazing brow gel! Honestly, there isn't much you can say about a brow gel but it feels weightless in my brows almost like it isn't there, it isn't sticky and it keeps my brows in place all day I love it! I would buy it because a lot of brows gels I've tried don't work too well for me! To round this all up I would recommend everything from this range and I can't wait to get my hands on other products in this range because I'm very impressed with what I have tried but expect none the less from an amazing brand like benefit! So I hope you guys enjoyed this quite short review! 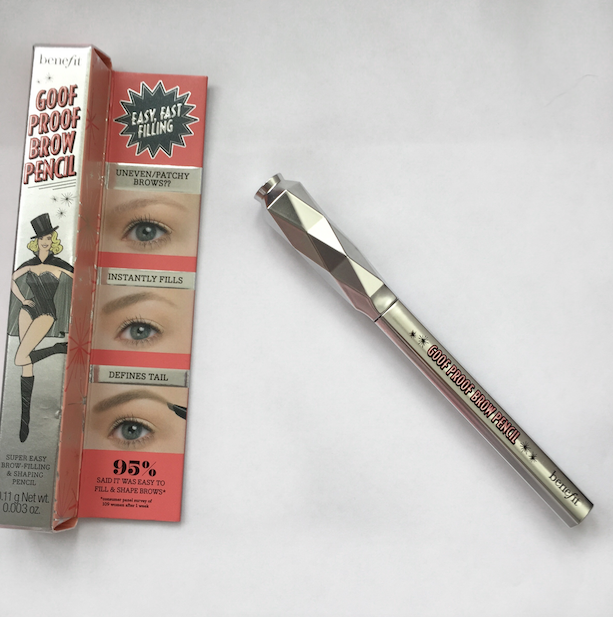 I loved writing it and can't wait to get more benefit Brow products!